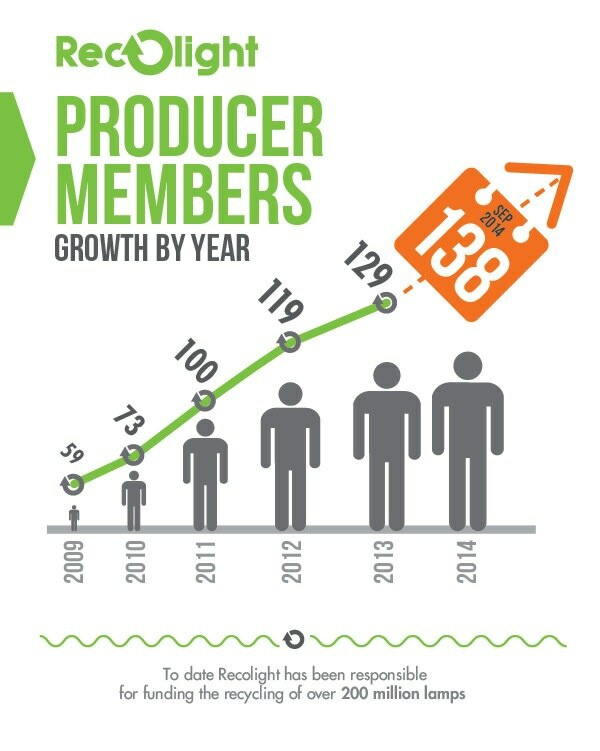 APCO has made a significant contribution to raising the national profile of Recolight, and of the need to recycle energy-saving bulbs. 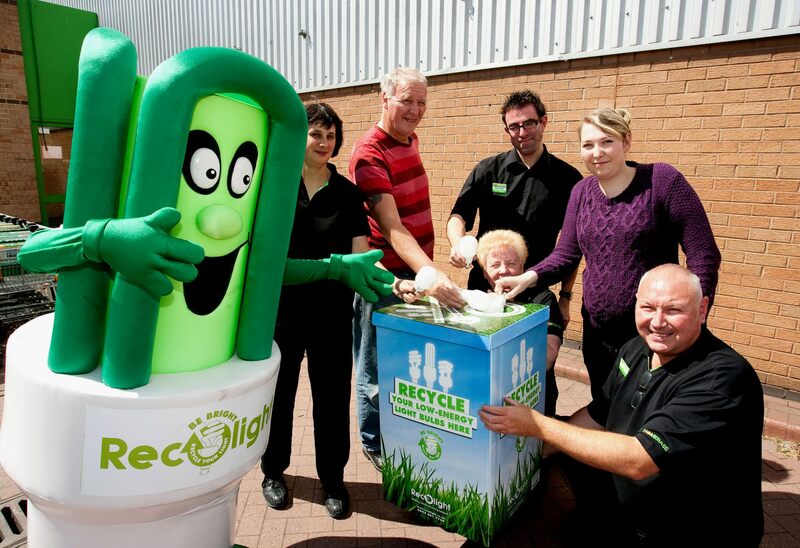 Close cooperation and effective communication between Recolight and APCO have been key to this success. 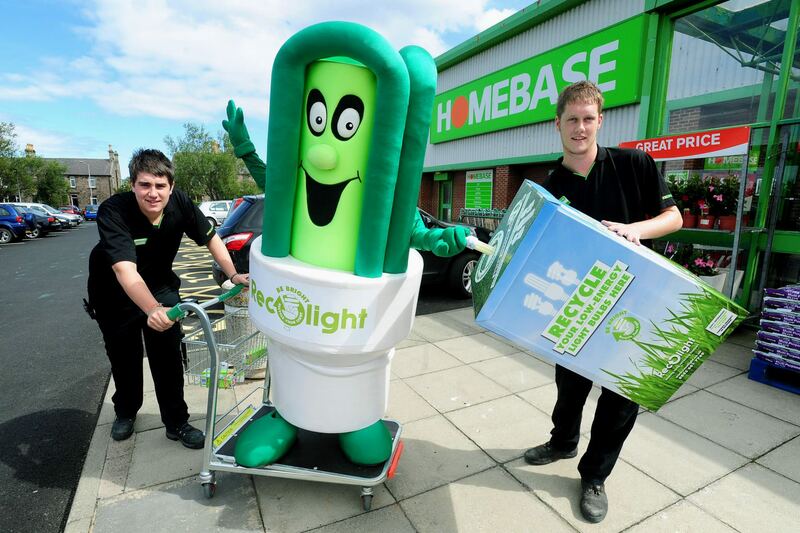 Challenge: Sales of low-energy light bulbs (CFLs) had risen sharply in the UK, but consumers had little awareness that the bulbs needed to be recycled. 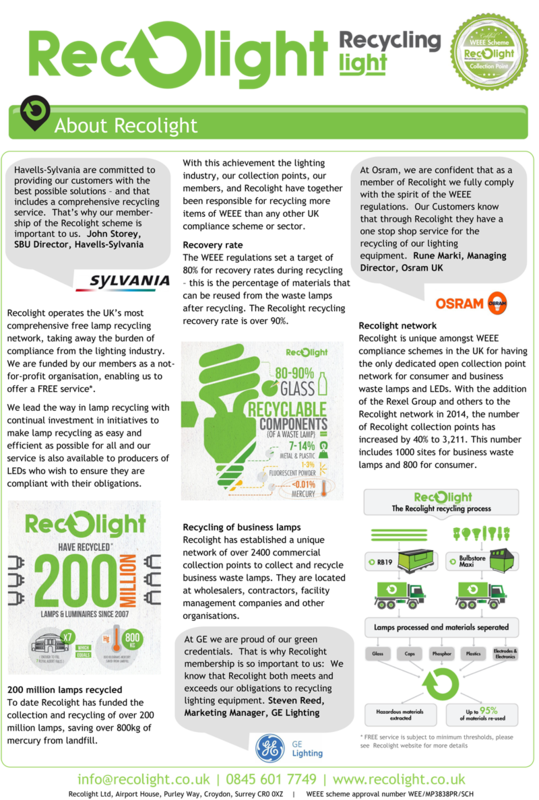 Recolight, the UK’s leading lighting industry compliance scheme, needed to educate consumers to increase recycling rates. 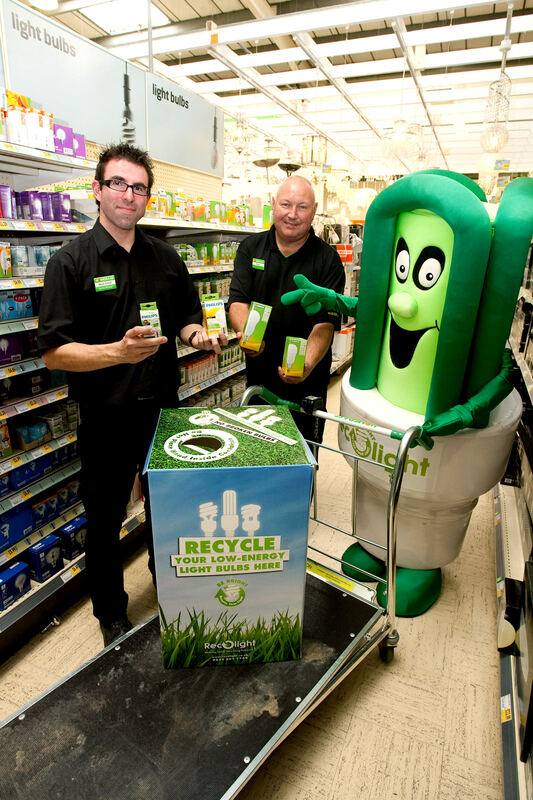 Approach: APCO designed and implemented a creative communication and social media campaign featuring Recolight’s mascot, Bertie Bulb. 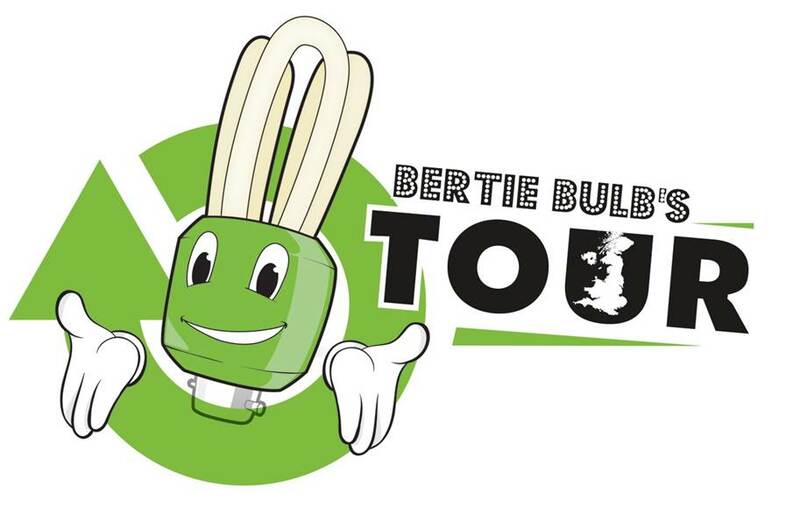 The campaign targeted local media around Recolight’s recycling facilities, and featured a nationwide tour of Bertie Bulb visiting major retail stores to initiate local media coverage as a way of encouraging consumers to recycle low-energy bulbs. 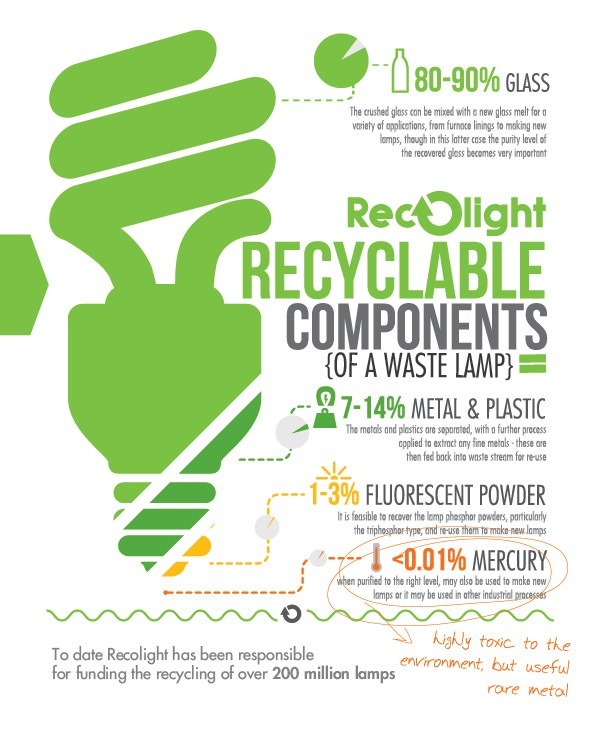 Results: The campaign contributed to an increase in recycling, which at the end of this year was more than 200 million lamps, and to the prevention of more than 800 kg of mercury from going to landfill. 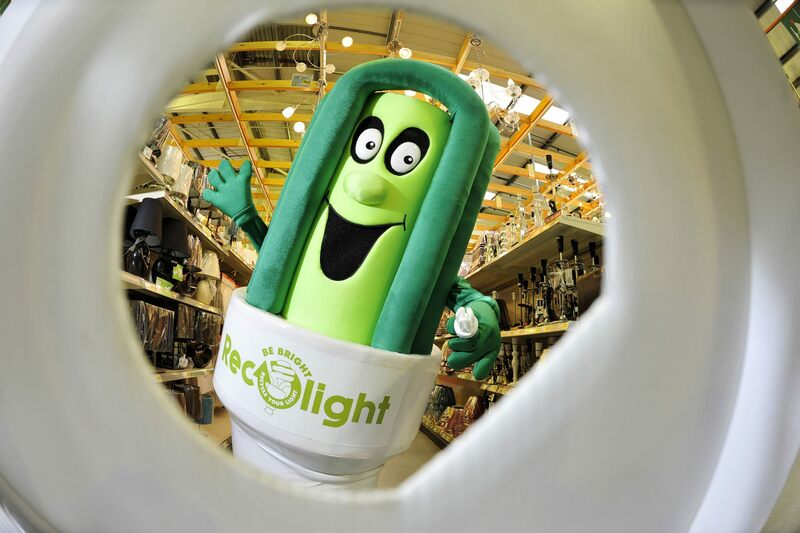 In addition, Recolight was recognised as Recycling Business of the Year at the National Recycling Awards, and Bertie Bulb became well-established as the friendly face of the lighting industry’s recycling efforts. 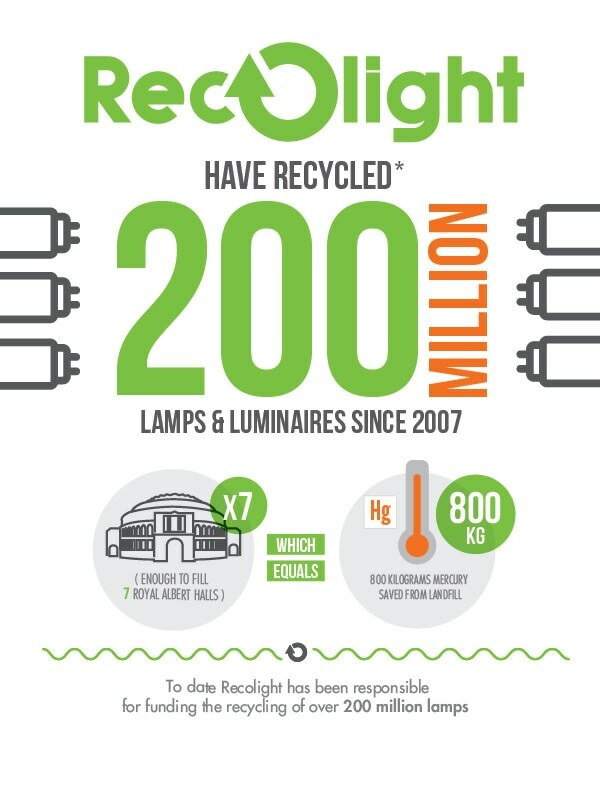 APCO has been working with Recolight since 2007 and continues to provide media relations and thought leadership support to gain visibility for its efforts to encourage the recycling of energy-saving bulbs in the UK.